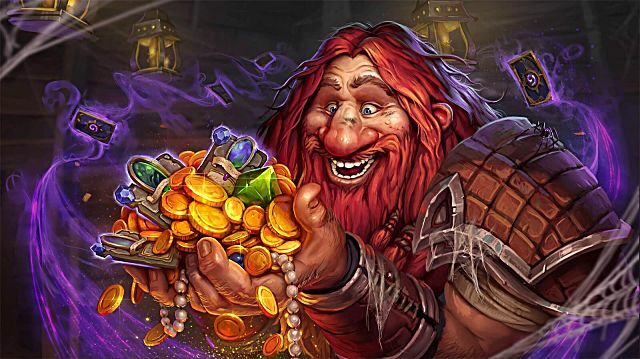 Do you have any other suggestions for aspiring _hearthstone players? How did you get your best cards? Let us know in the comments section below!